Paddle the waters less travelled. 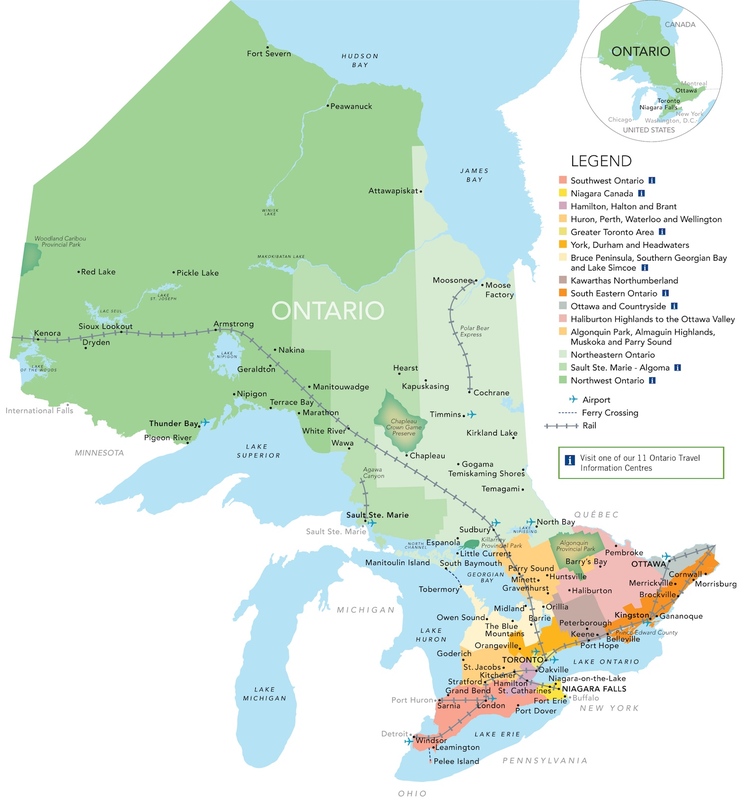 Discover yourself while discovering Ontario's stories. This awe-inspiring video will make you feel like you are on the water. Canada was born on the water. And the humble canoe is the icon that binds Canadians to nature, to each other, and to our cultural heritage. Ontario has amazing paddling routes for every kind of adventure. Which one is right for you? Escape from the noise of today's technological world. Discover yourself while you discover Ontario's culture. Connect with your family, friends and nature. See iconic wildlife—moose, beaver, bears, otters, and more. Listen to sounds of loons and wolves while you sleep under a blanket of stars or at a cozy wilderness lodge. Ponder the past, live in the present. 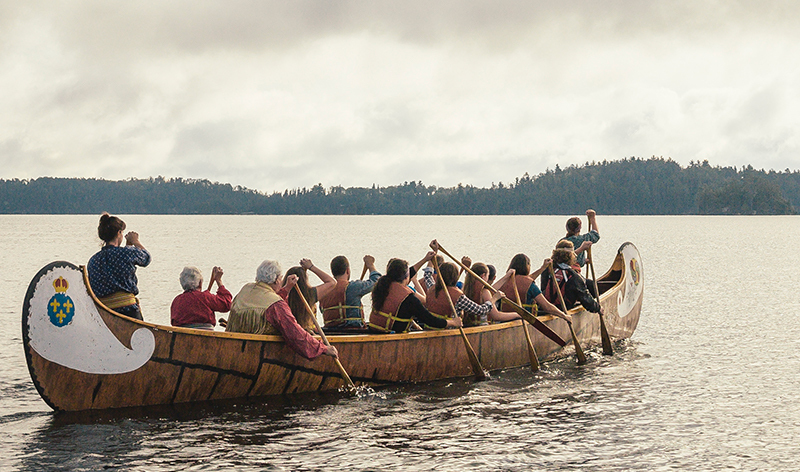 This evocative documentary film captures the human connection and the remarkable bond created by Canada's well-known craft and national symbol, the canoe. It explores how the canoe can be a vessel for creating deep and meaningful connections. It is a true reflection of what the Canadian Canoe Culture looks like today. 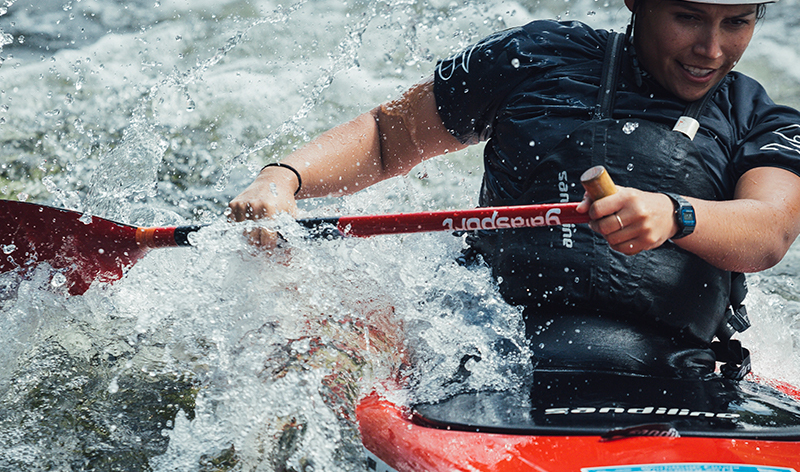 The paddling experience has expanded beyond the canoe to include kayaking, rafting, and stand-up paddleboarding (SUP). 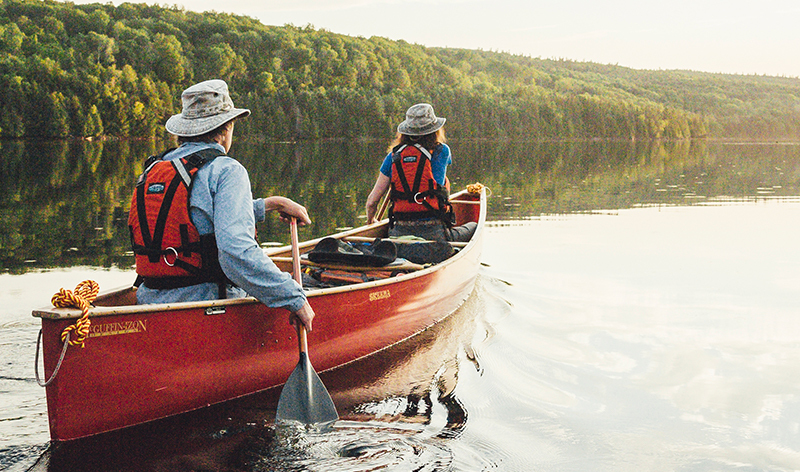 Connecting the beauty of our landscapes with physical exercise and spiritual well-being, there's nothing more Canadian than exploring by paddle. And here in Ontario, there's so much to explore.